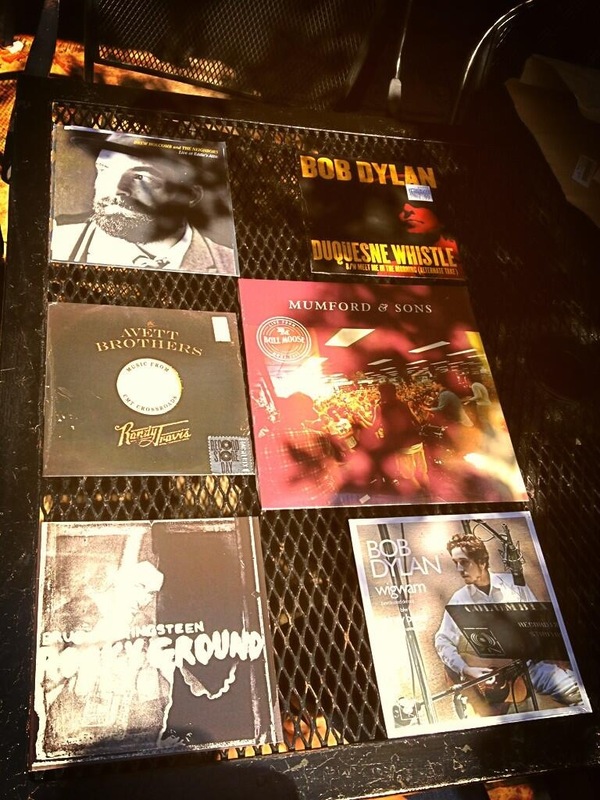 One of the most buzzed about musical projects of the year is The New Basement Tapes. It’s a collaboration between Marcus Mumford (of Mumford and Sons), Rhiannon Giddens (of The Carolina Chocolate Drops), Jim James (of My Morning Jacket), Taylor Goldsmith (of Dawes) and Elvis Costello (of Elvis Costello). That all-star lineup in and of itself is awesome enough. 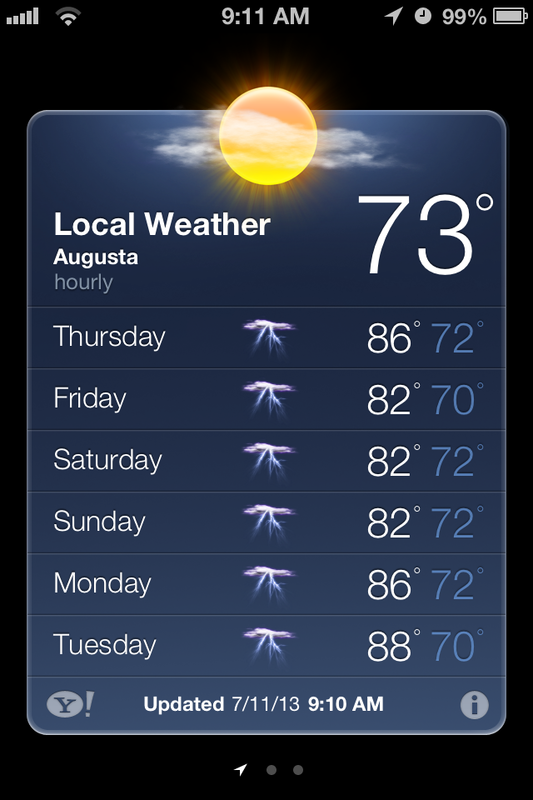 But that’s not even the coolest part. 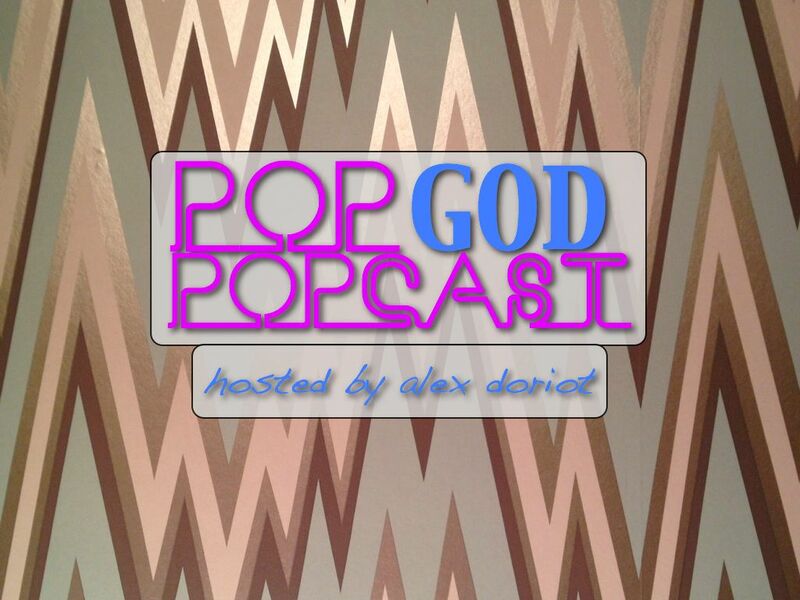 Welcome to Episode 13 of the POP GOD POPcast – an exploration into the lives of people seeking God in the present tense. This week’s guest is Mitch Schultz. Mitch is a pastor who’s served for nearly 30 years with the Christian and Missionary Alliance. He’s also the author of the new novel The Whisper. 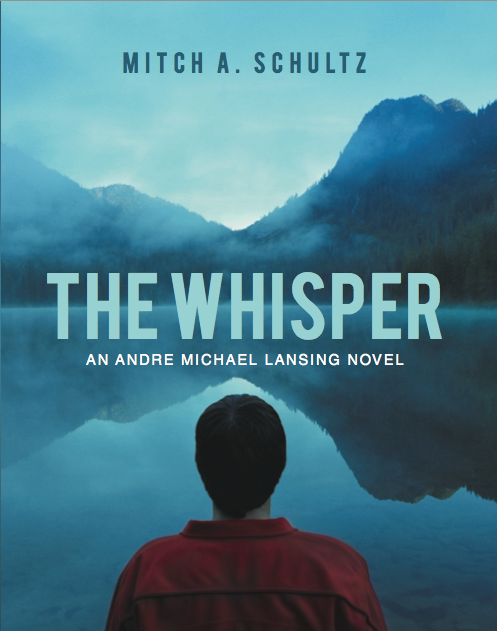 The Whisper tells the story of a pastor caught up in a vicious church scandal who tries to run from God. Mitch talks about the creative journey behind the book and shares his incredible testimony as well. From being born to missionaries in Papua New Guinea to pastoring in England to facing down personal tragedy, Mitch has a truly unique story and he opens up about the way God uses our personal pain to bring us back to Him. Enjoy this deeper look inside the life of a pastor and author truly seeking God in the present tense. I’m so excited to open up POP GOD and share more stories of people seeking God in the present tense. I’d love to hear your feedback. Leave me a comment and let me know how to improve things, what you’d like to hear discussed, and give me your ideas as to who you’d like to see on the next episode of the POPcast. When the world expects Bob Dylan to play he acoustic, he goes electric. 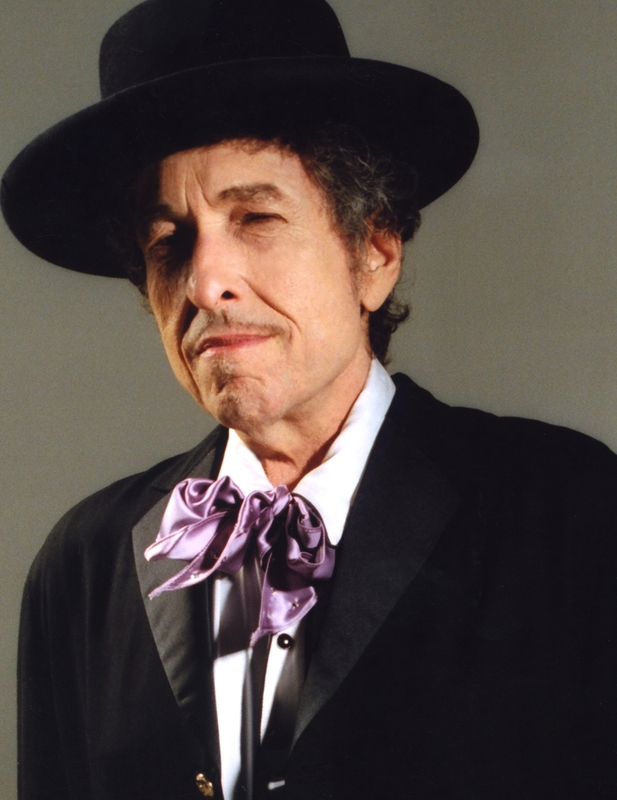 When the world expects Bob Dylan to rage against traditional values, he becomes a born-again Christian. When the world expects Bob Dylan to be out of surprises, he releases a Christmas album 40 years into his career.